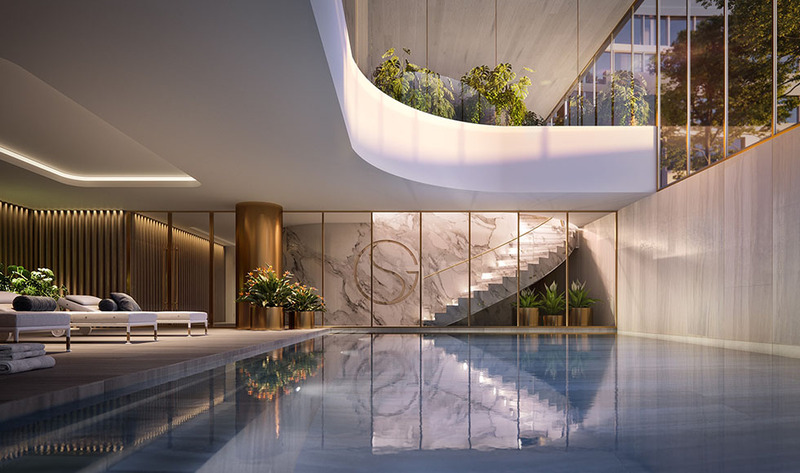 Discover a life of balance. 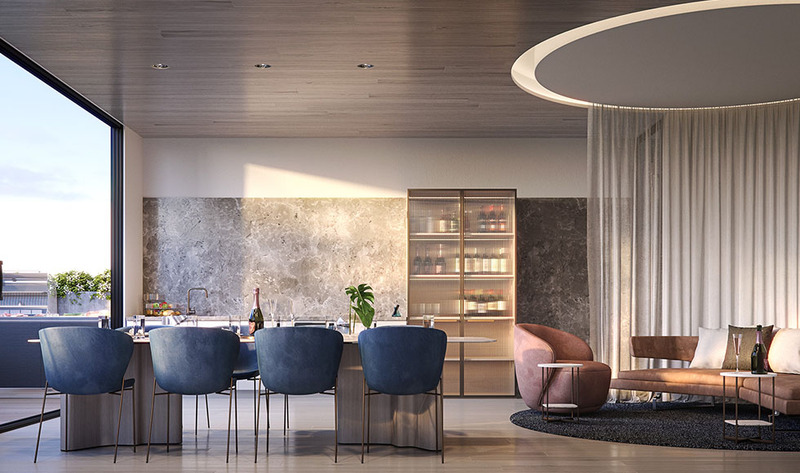 Sky garden combines the essential elements to create an exceptional living experience. 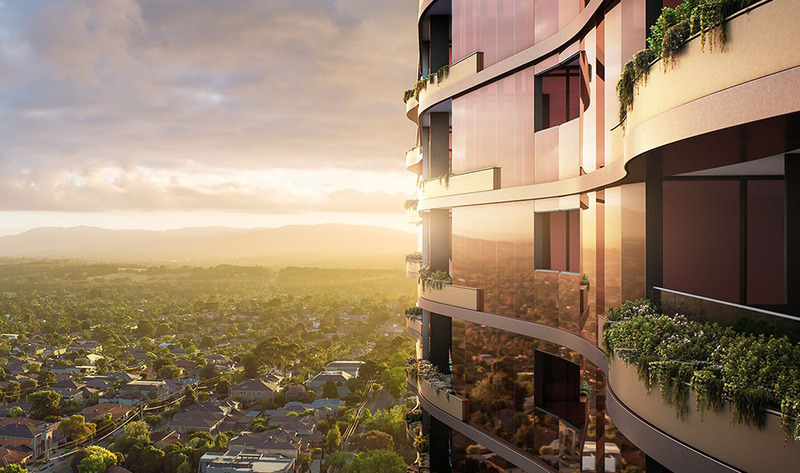 Inspired by the five elements of fire, earth, metal, water and wood, Golden Age Group has envisioned a place to live unlike anywhere else in Australia. 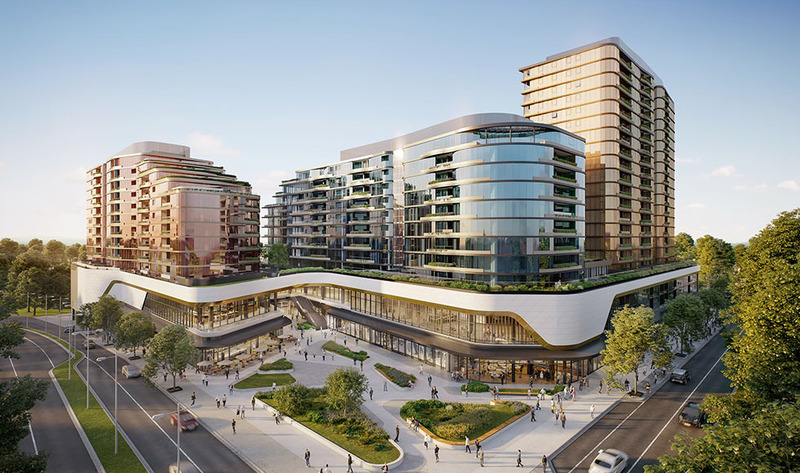 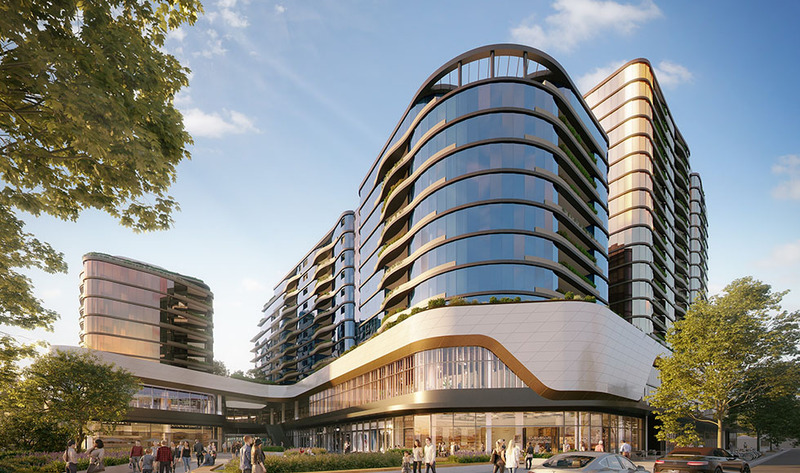 High above The New Glen shopping centre in the heart of Melbourne’s most coveted eastern suburb, Glen Waverley, everything has been considered for a complete lifestyle experience. 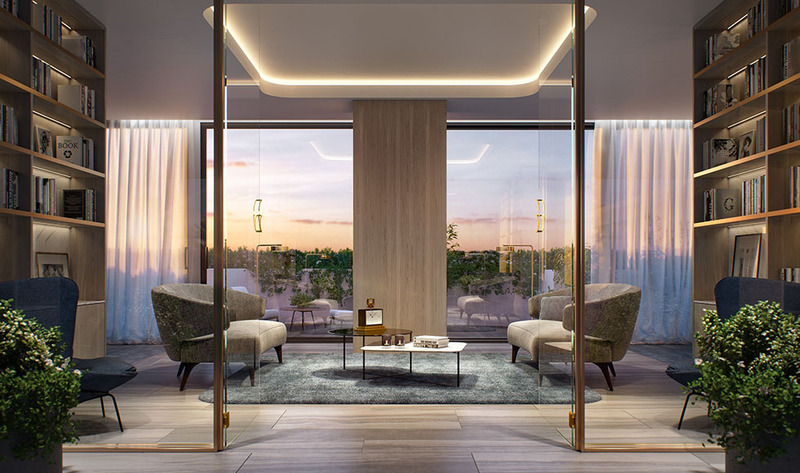 This is where an iconic address, distinctive architecture, abundant amenities, luxurious interiors and stunning gardens all come together in perfect harmony.